This weekend intensive Camp Buddy Volunteer Training provides both new and returning Camp Buddies with in depth training in preparation for being a “Time Out for Life” Camp Buddy to a child and or a very special sibling. 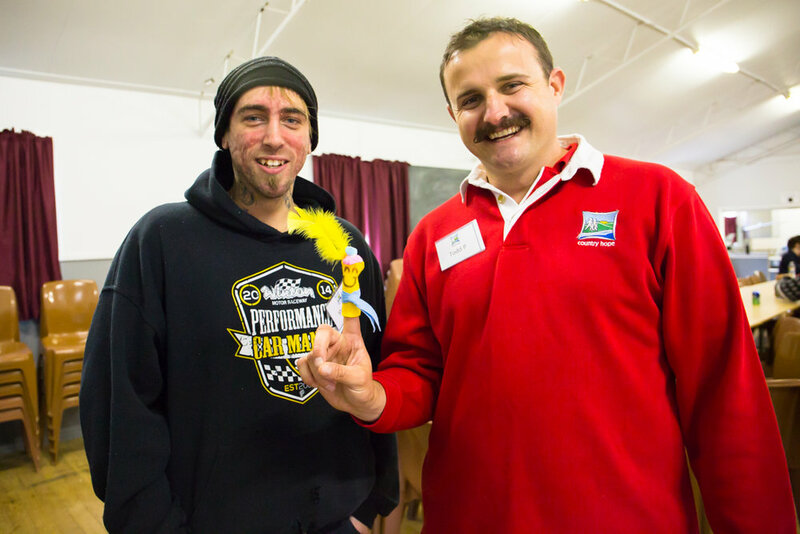 Camp Buddies are carefully selected to attend this valuable training, and if successful must be willing to become a Camp Buddy for a child attending Country Hope's annual 'Time Out for Life' children’s Holiday Camp. The Training Weekend is generally held in July each year. Please contact us for further information or to complete the online application here: Camp Buddy Application Form.